Dr. Henry Joseph Mummery III, of Marilla, a dentist, died unexpectedly Monday, apparently from a heart attack, while vacationing with his wife on Sanibel Island, Fla. He was 69. Born in Amherst, Dr. Mummery graduated from Amherst High School in 1962 and earned a bachelor’s degree from Canisius College in 1967. He graduated from the University at Buffalo School of Dental Medicine in 1972 and later that year, opened his Elma dental office. A general dentist practitioner and sole proprietor, Dr. Mummery was serving the community at the time of his death. 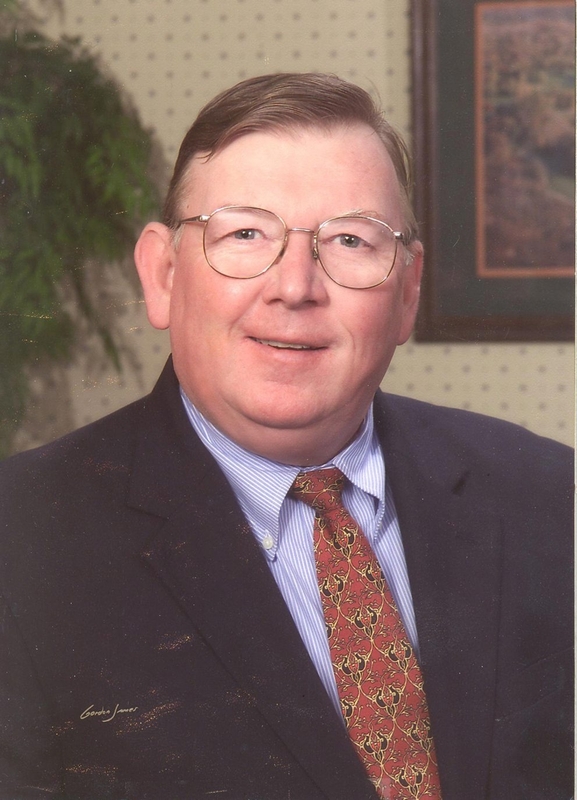 An avid reader and golfer, he was a member of East Aurora Country Club. Survivors include his wife of 43 years, the former Martha Beanan; a son, Christopher Joseph; two daughters, Heather Jane Frederick and Melissa Anne; a sister, Diane Brown; and four grandchildren. Services will be at noon Saturday in Wood Funeral Home, 784 Main St., East Aurora.